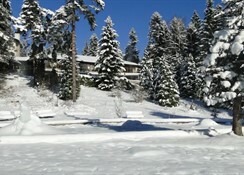 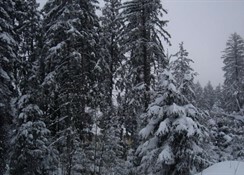 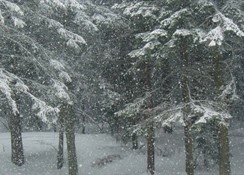 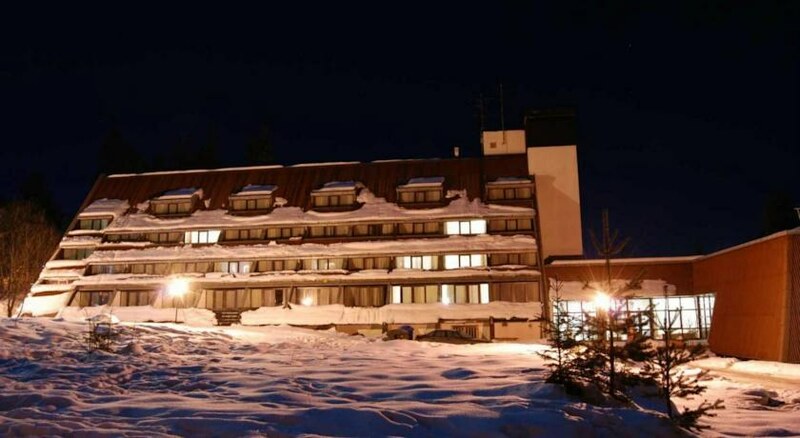 The 3 star Hotel “Moura” is located at the very centre of Borovetz across the cabin lift. 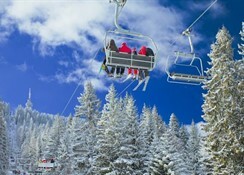 The Hotel Moura is located at the very centre of Borovets across the cabin lift in beautiful Bulgaria. 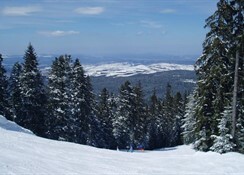 Sofia Airport is 70 km from the Hotel Moura.